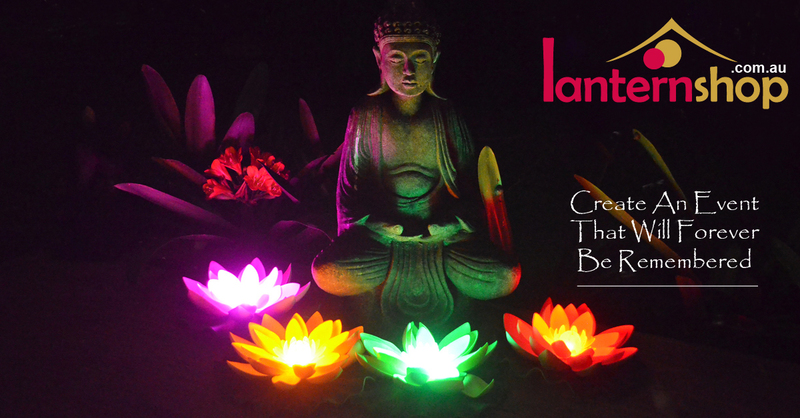 Our stunning giant LED lotus flowers are beautiful decorations for weddings, parties, corporate events or home decoration! 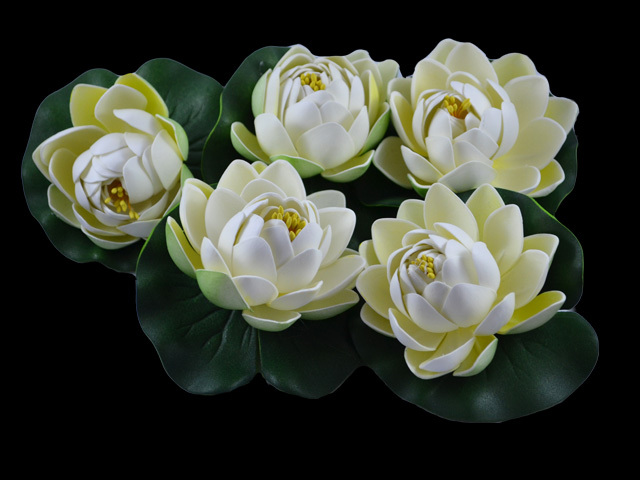 A new container has arrived full of lotus flowers ready for summer party and Christmas season! 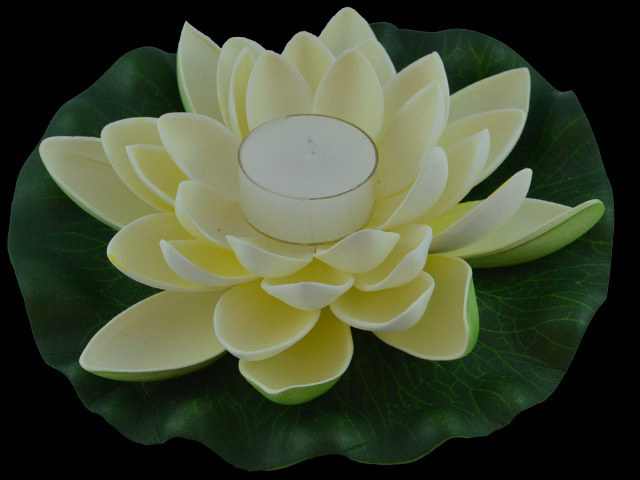 Available in a range of colours and sizes, these lotus flowers can also float in pools or ponds! 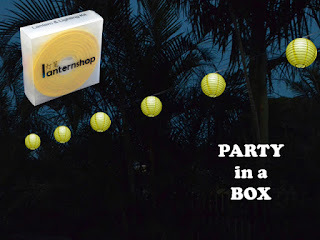 Popular for asian themed events, pool parties and weddings - battery operated so you can use over and over again! Illuminated decorations for table-tops, gardens, pathways, pools or ponds! 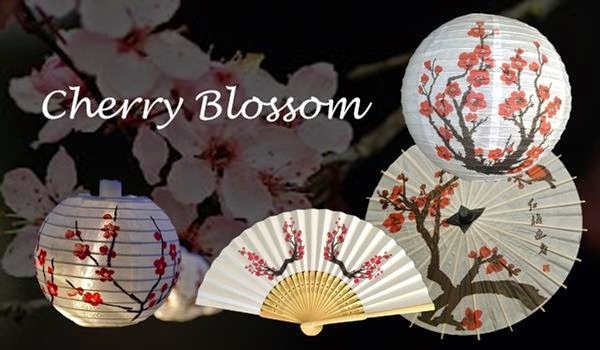 Cherry blossom print is very popular - for dinner parties, weddings, parties, events, Chinese New Year and for home decoration! Cherry blossom paper parasols, paper lanterns and paper hand fans. 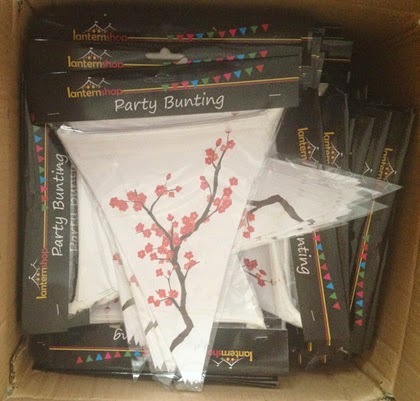 We will shortly be adding our custom-printed paper bunting to our range! 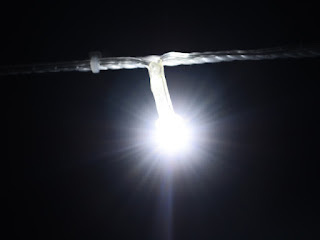 Very exciting. 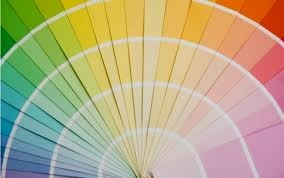 Here's a sneak peak of the stock, photo taken just before loading into containers! 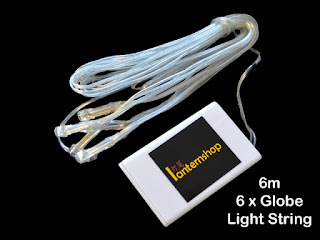 (new photos will be coming as soon as stock is unloaded - due Mid May 2015). Visit our NEW STOCK page to see all other new designs arriving this month! 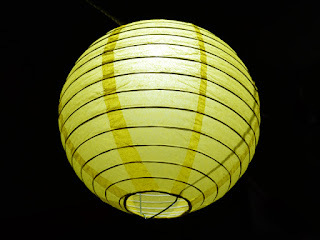 New colours in our paper lantern range, new designs paper straws ... and much more! 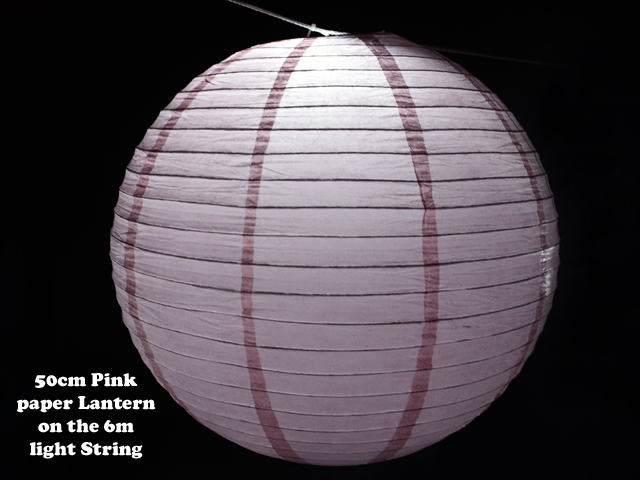 New paper lantern colours are on the way! Our paper lantern colour range is expanding! 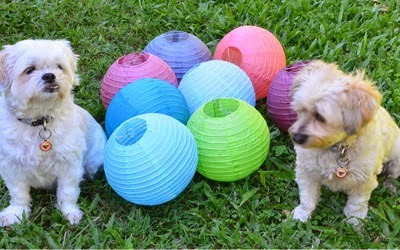 We are heading towards 40 colours in our paper lantern range. 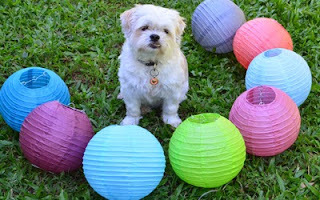 We receive many emails from brides and event planners with colour requests for paper lanterns, so we are very excited to announce that more are on the way! Available in several sizes, from 12.5cm right up to 60cm diametre - the 5 colours we are adding this season are vintage pink, peach, maroon, grey, teal green. The maroon will please the Queensland customers - and will be here ready for State of Origin 2015! 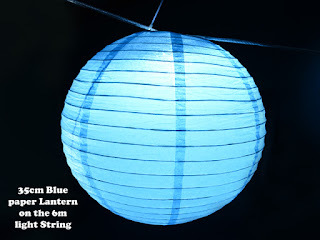 Paper lanterns can be ordered online.